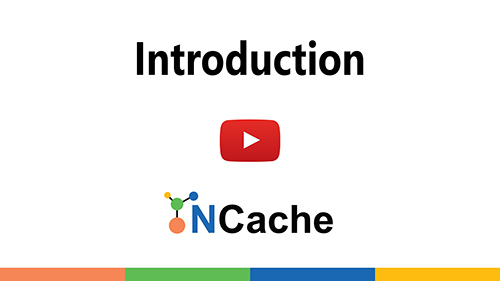 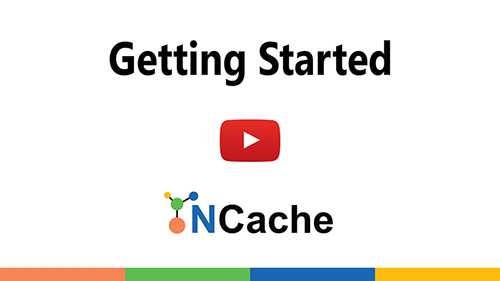 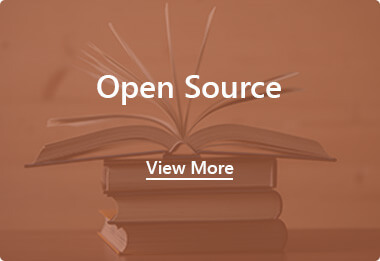 NCache has been the market leader in .NET Distributed Caching for the last 13 years. 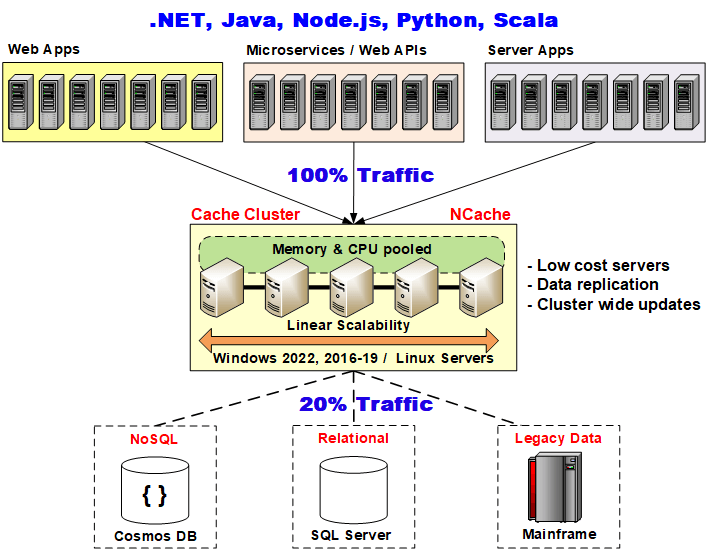 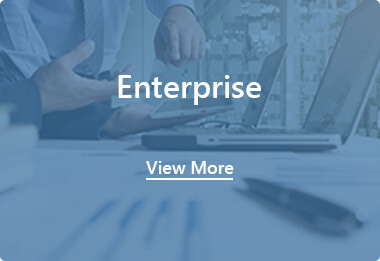 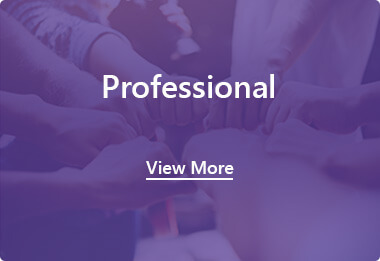 It is a very popular and mature product with hundreds of high end customers all over the world relying on it for their application scalability needs. 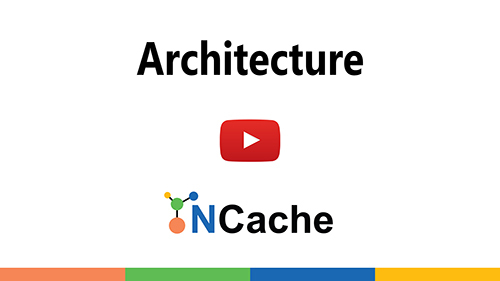 Use our products as an extremely fast and linearly scalable distributed cache in the following environments and applications.